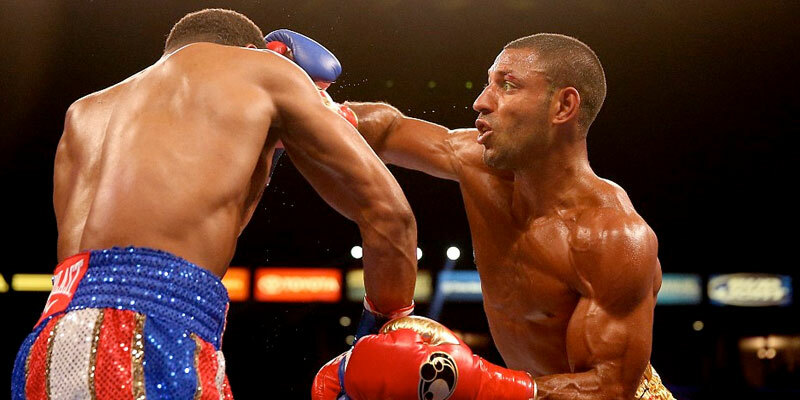 There's a tasty double bill of boxing on Sky Sports tonight featuring fight favourites Kell Brook and Deontay Wilder. 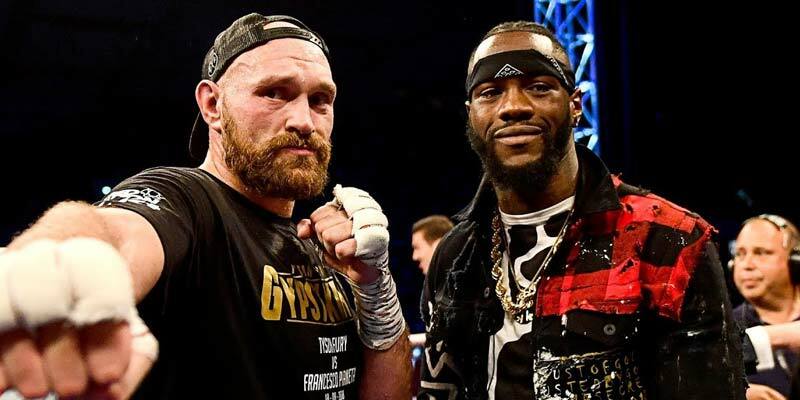 After the circus of Mayweather v McGregor real fight fans can enjoy what's being billed as the biggest fight in the sport when the best fights the best in one of the most prestigious weight divisions. In Part 2 of his big fight preview, Daniel Cox makes a robust case for how Conor McGregor can stun the boxing world with a victory over Floyd Mayweather. 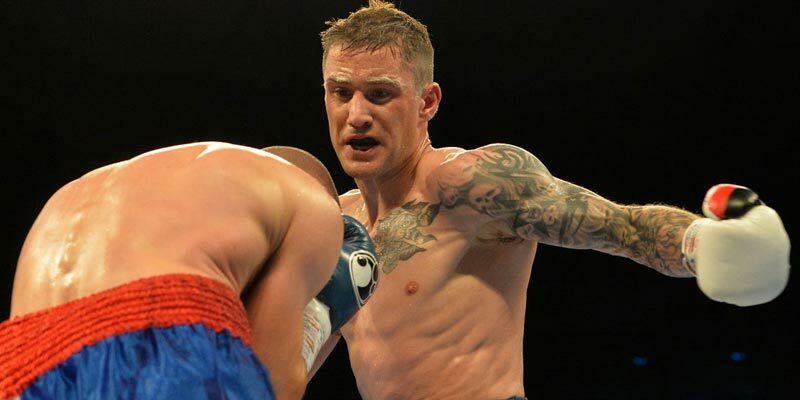 Fight fan Daniel Cox takes a look at how the bout between Floyd Mayweather and Conor McGregor will pan out and in Part 1 of his preview makes a clear case for a Pretty Boy win. 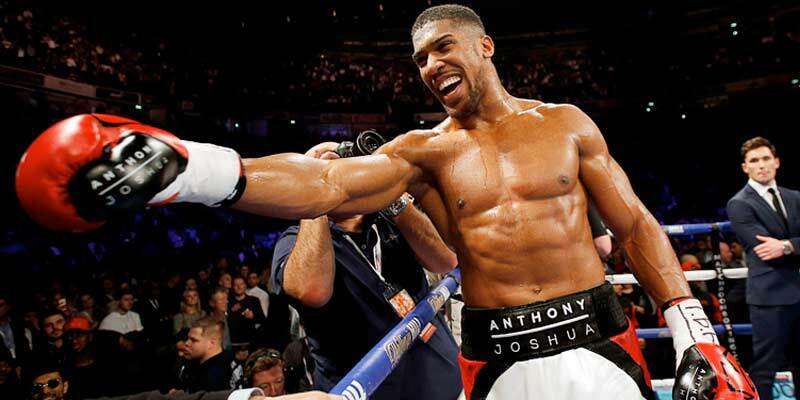 Selectabet previews the big fight between Anthony Joshua and Wladimir Klitschko and picks out a 6/1 tip. HISTORY will be made in today's cricket World T20 final where England and West Indies bid to become the first country to win the trophy a second time. 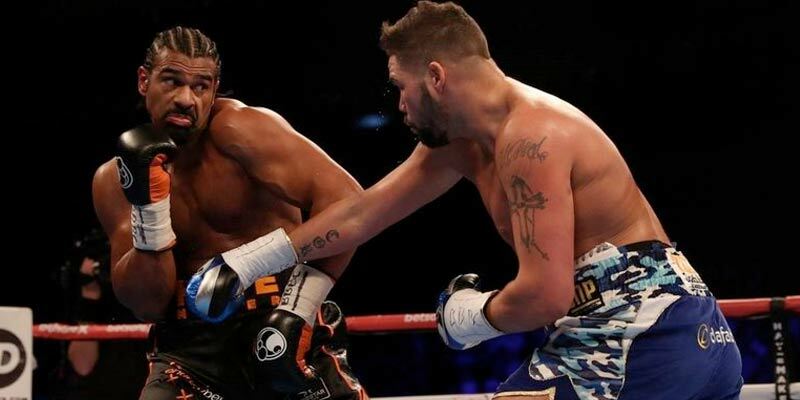 DAVID HAYE is a 15-8 shot at Coral to become world champion before the end of 2017 after he announced his second fight since his comeback against Arnold Gjergjaj on May 21. THE two tallest heavyweights in history go head to head in a huge Saturday night of boxing with the world titles on the line. RAALJACA'S only Wednesday tip was a cracker – both to score and over 2. RAALJACA ended the night with a winner after a bit of a frustrating day. IT'S been billed the Fight of the Century and certainly there's been the hype of the century. 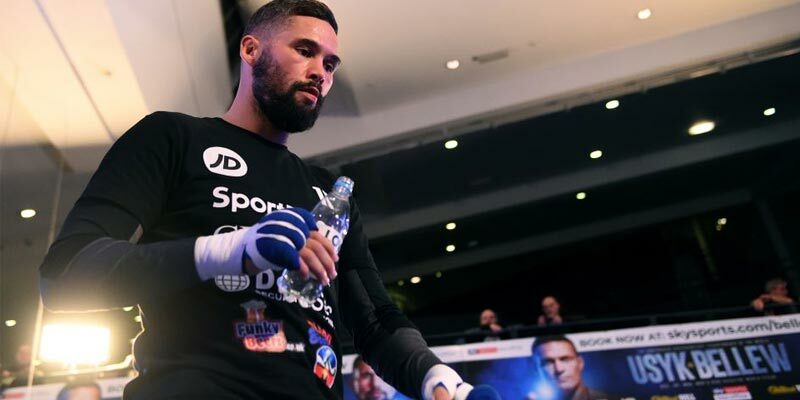 THE eyes of the world will be on Las Vegas for the richest bout in boxing history on Saturday night – and new customers to 888sport can land a knockout win by trebling their money on the superfight. 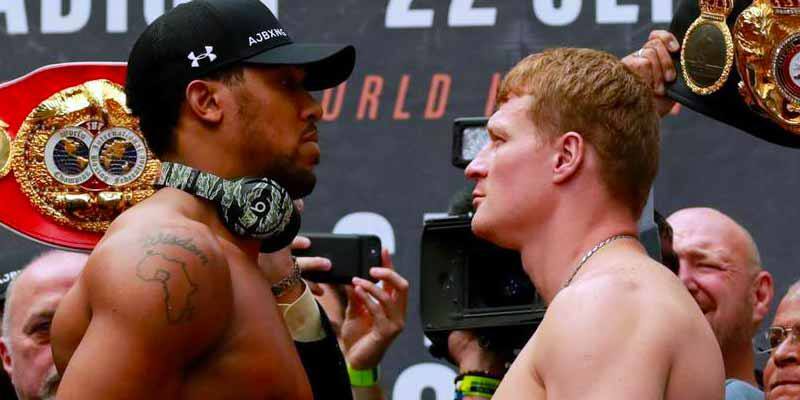 REGULARS to the site will know all about the betting dispute over Anthony Joshua's second-round win over Matt Skelton on Saturday night. DERECK CHISORA is 4-7 to be David Haye's next opponent according to Ladbrokes. 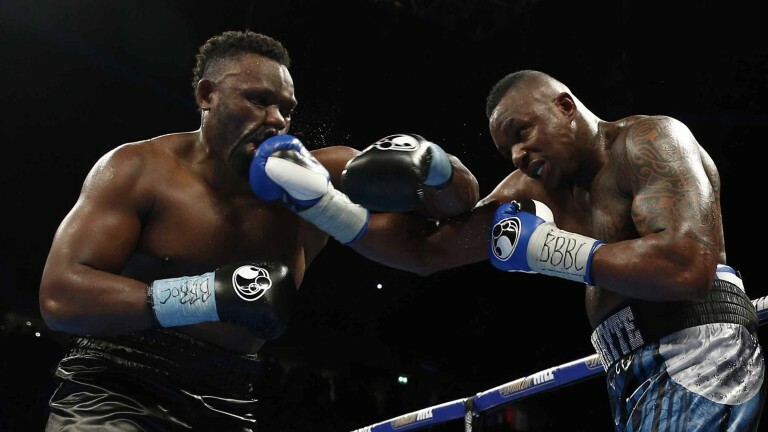 CORAL this week reported three quarters of the money on tonight's big fight had been on Dereck Chisora – and I don't understand why. 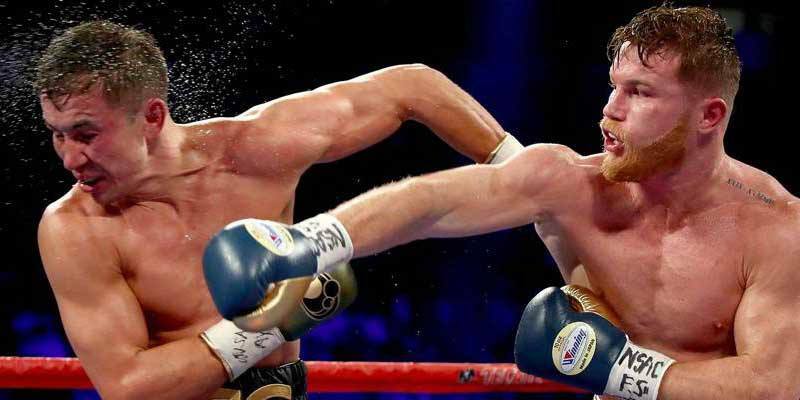 BOOKIES are seeing plenty of money on David Haye and have cut the Brit from 6-4 to 5-4 to beat Wladimir Klitschko in their heavyweight title fight on Saturday.